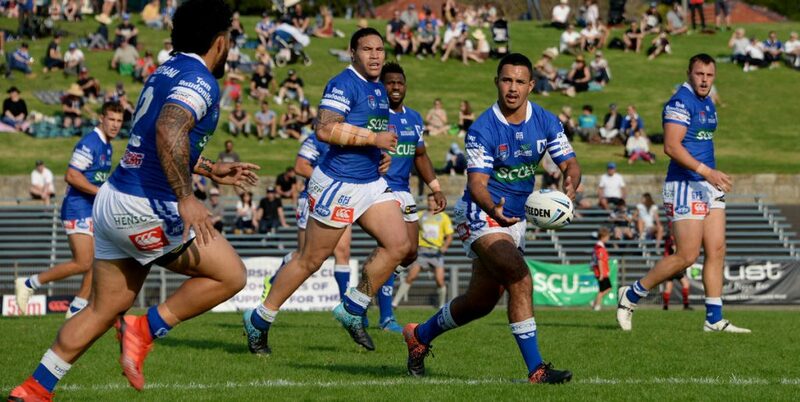 The pressure is on for the Newtown Jets as they head to Ringrose Park for this Sunday’s Round Four Canterbury Cup NSW fixture against Wentworthville. The Wenty Magpies are in seventh place, with one win and two losses, while Newtown occupies the bottom position in the Canterbury Cup NSW competition table with no wins from three games. 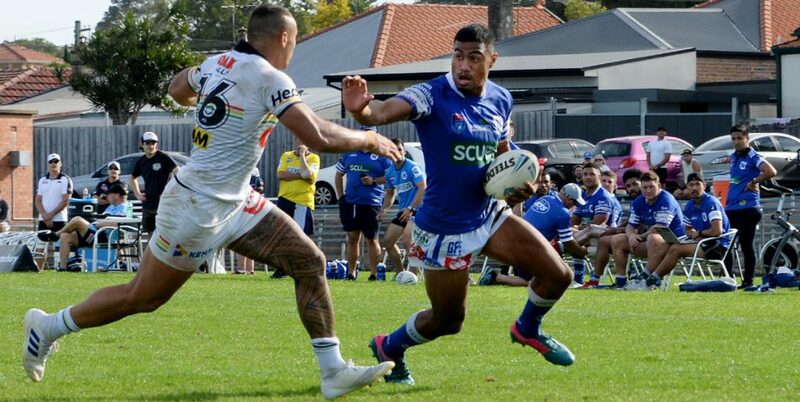 Despite the narrow defeat to South Sydney last Sunday, it was quite clearly a much improved performance by Newtown. Any further improvement on last Sunday’s form (plus a renewed focus on minimising errors) should see the Jets end their losing run. Jack A. Williams is injured and has been replaced at five-eighth by Braydon Trindall. 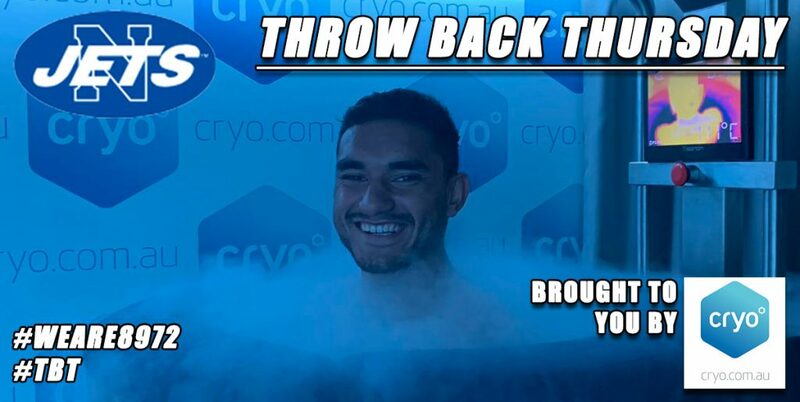 Will Kennedy, Luke Polselli, Aaron Gray, Ronaldo Mulitalo, Matt Evans, Braydon Tindall, Kyle Flanagan, Wes Lolo, James Segeyaro, Ava Seumanufagai, Anthony Moraitis, Siosifa Talakai, Billy Magoulias. 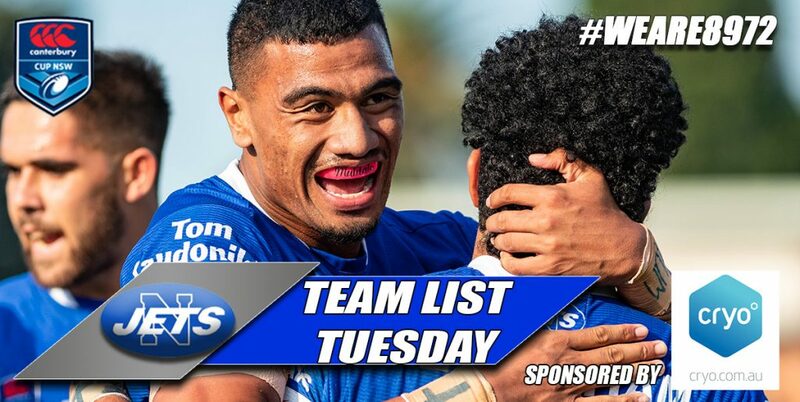 Bench: Greg Eastwood, Jaimin Jolliffe, Daniel Vasquez, Josh Carr, Rusiate Lumelume. Bevan French, Damon Goolagong, Josh Minhinnick, Ethan Parry, Greg Leleisiuao, Brad Keighran, Rhys Davies, Mitch Butfield, Josh Bermingham, Telina Vailea, Andrew Davey, Salesi Fainga’a, Haimona Hiroti. 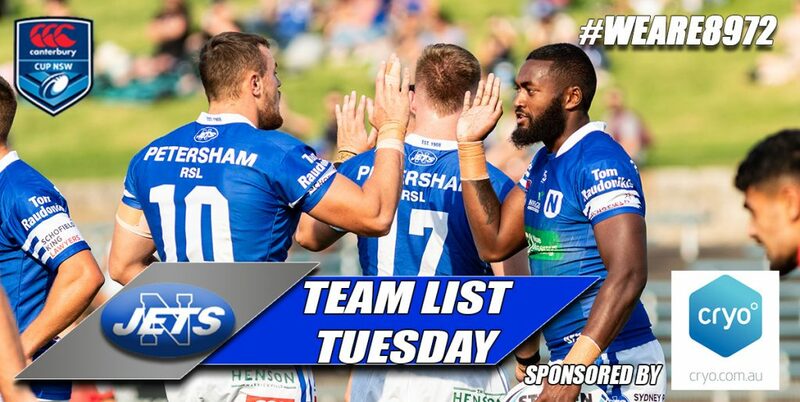 Bench: Kieran Hayman, D’Rhys Miller, Nick Kassis, Joel Luani. Touch Judges: Patrick Mackey and Nathan Loveday. 1.00pm: Ron Massey Cup: Wentworthville versus Glebe-Burwood. 11.00am: Sydney Shield: Wentworthville versus Sydney University. 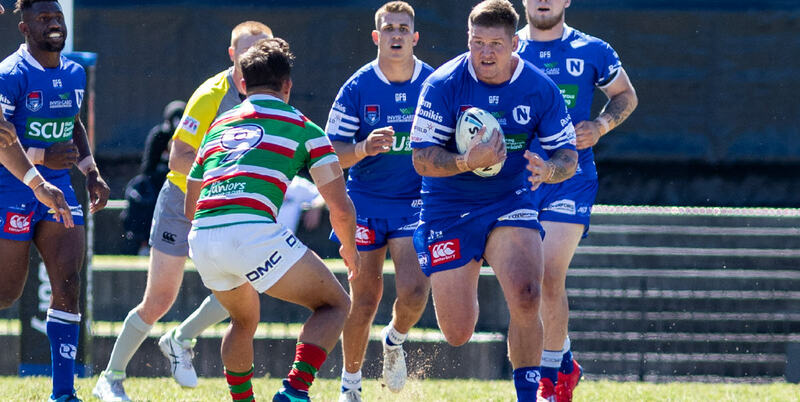 The club has received advice that ABC Grandstand Radio with Andrew Moore will be at Henson Park on Saturday, 13th April for the Newtown versus North Sydney match. 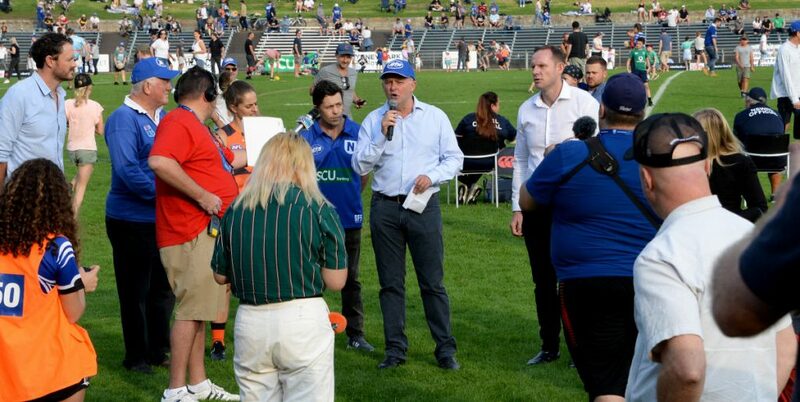 The Grandstand team will be at Henson Park from 2.00pm to 3.00pm.